luxury tours all over Asia. 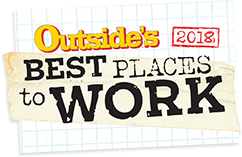 We are proud to have been selected as one of Outside’s Best Places to Work for 2018! Winners of A-List and World’s Best Awards 2018 thank you We couldn’t have done this without you. Traveling with a family can get complicated. But with ATJ, it doesn't have to be. This exceptional trip to Japan features Tokyo and Kyoto highlights, a geisha dance performance, traditional arts, temples, gardens, a ryokan stay, and delicious Japanese cuisine. Walk among Bhutan's remote villages, soaring peaks and sacred temples to soak up the contagious contentedness if this visionary Himalayan nation. Traveling alongside an expert Tour Leader provides a deeper understanding of Bhutan's distinctive culture. Attendance at an authentic local festival rounds out this in-depth exploration. 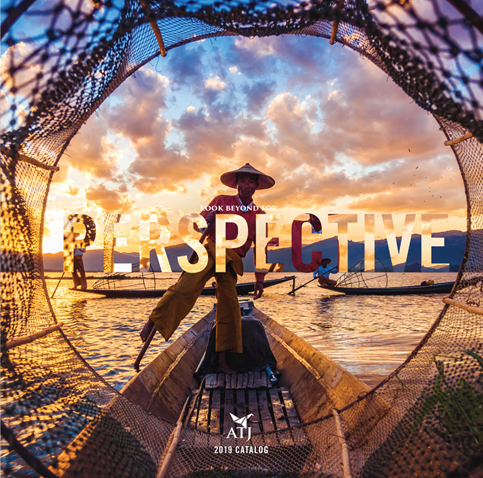 This signature trip to China is a pioneering mix of the classic and the unusual, blending iconic cultural destinations with uncommon experiences, fully captures China in all its complexity. This Vietnam group trip includes Hill-tribe village visits, overnight on a Ha Long Bay cruise, ancient archeological sites, buzzing metropolises and lovely accommodations.